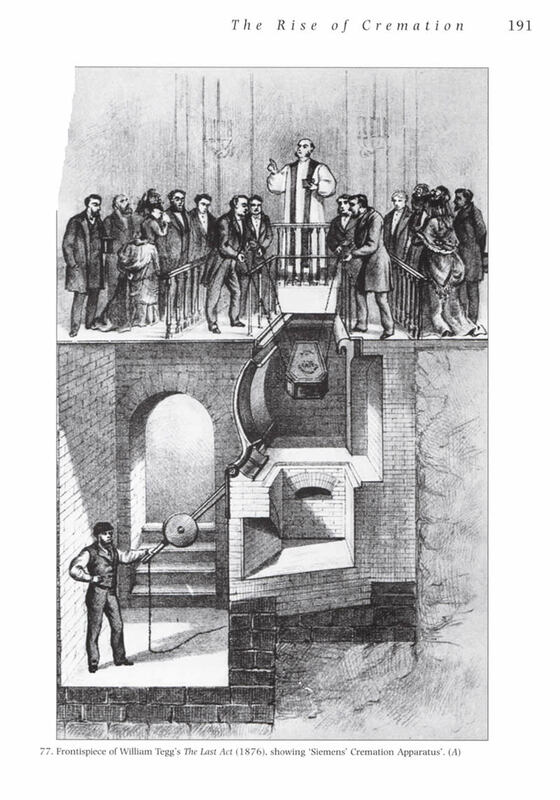 In this illustrated book, much fascinating material has been rescued from undeserved oblivion, and the work fills a genuine gap. 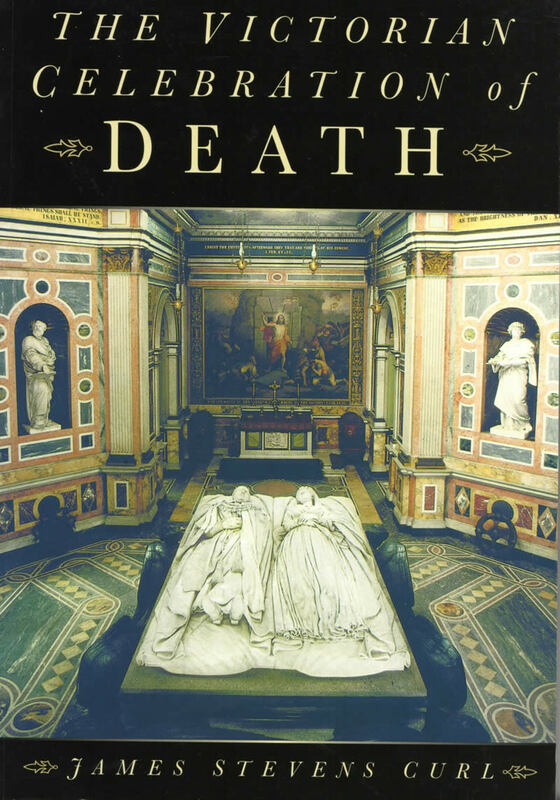 From humble working-class exequies to the massive outpourings of grief at the State funerals of Wellington and Queen Victoria herself, the book covers an immense canvas: disposal of the dead as part of the great sanitary reforms of the epoch (though given appropriate expression in cemeteries as works of art); the history of the urban cemeteries with their architecture and landscapes; the ephemera of death and dying (including wreaths, mourning-cards and jewellery, elaborate hearses crowded with ostrich-feather plumes, mourning-dress, and much else); State funerals as national spectacles; and the utilitarian reactions towards the end of the nineteenth century. Widely acclaimed, this volume sheds light on aspects of the 19th century often completely ignored. 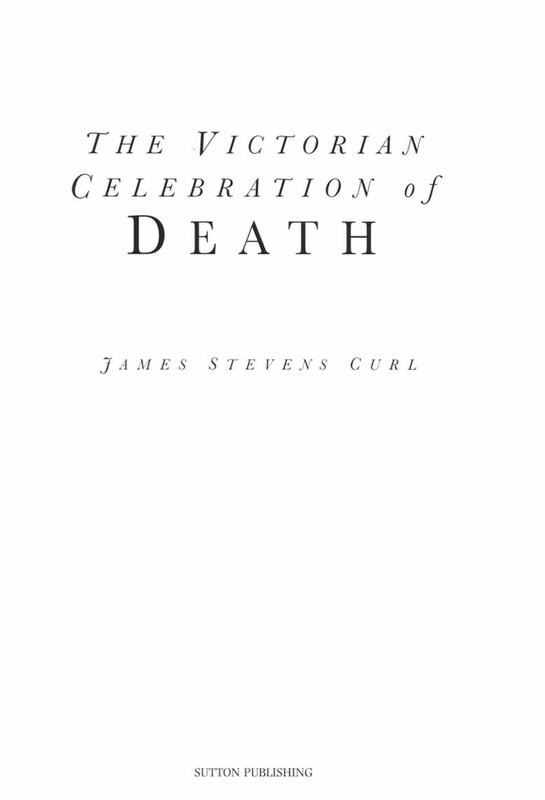 The Victorian Celebration of Death (Newton Abbot: David & Charles [Publishers] Ltd., 1972, ISBN: 0-7153-5446-9 [hbk.]). Catriona Blaker in True Principles. 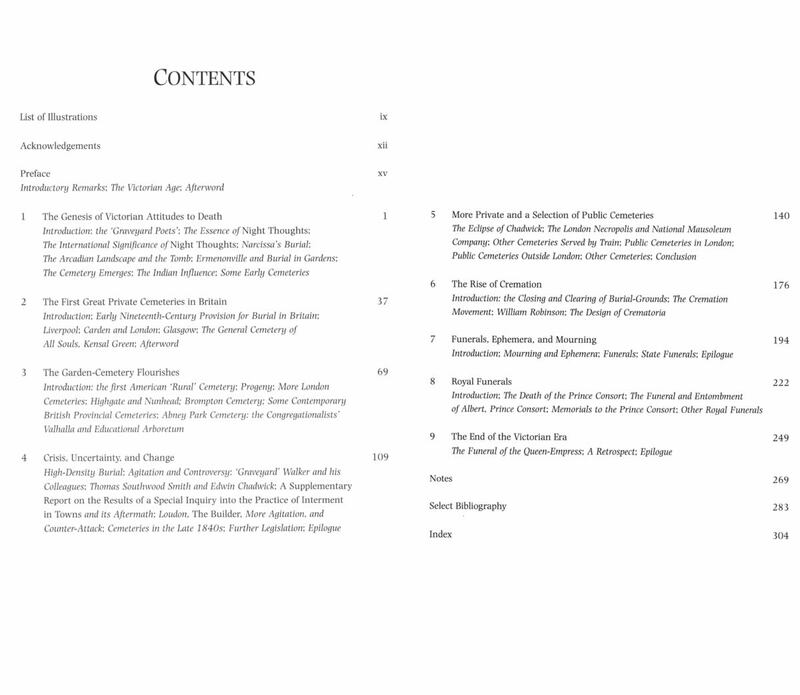 The Journal of the Pugin Society iii/2 (Summer 2005) 77-8.